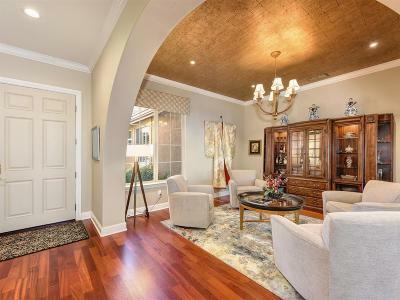 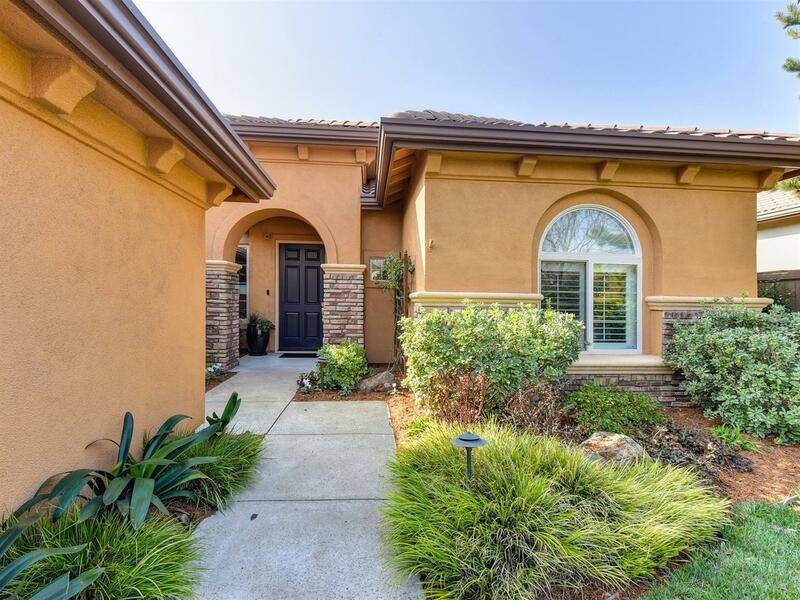 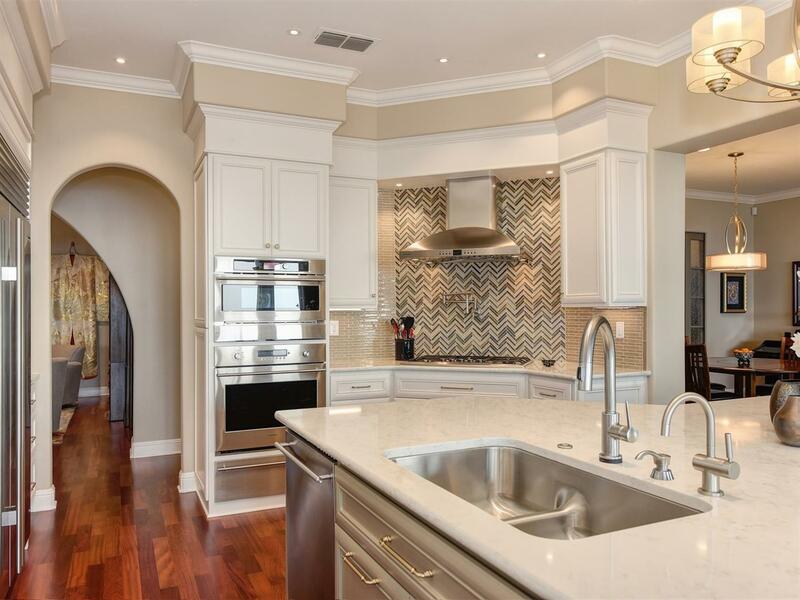 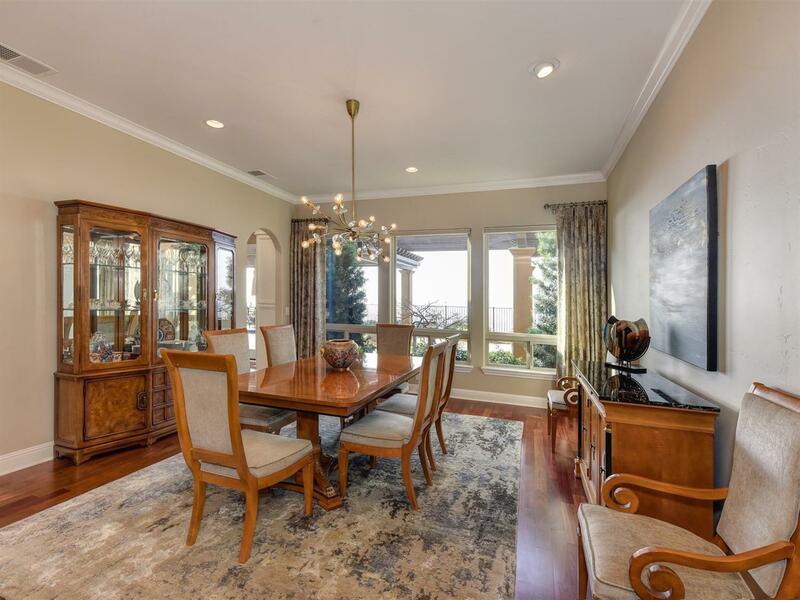 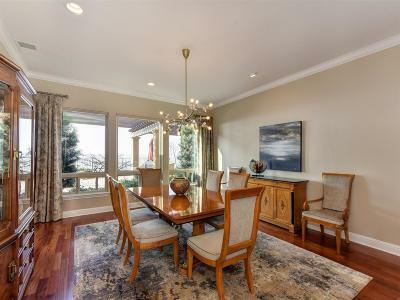 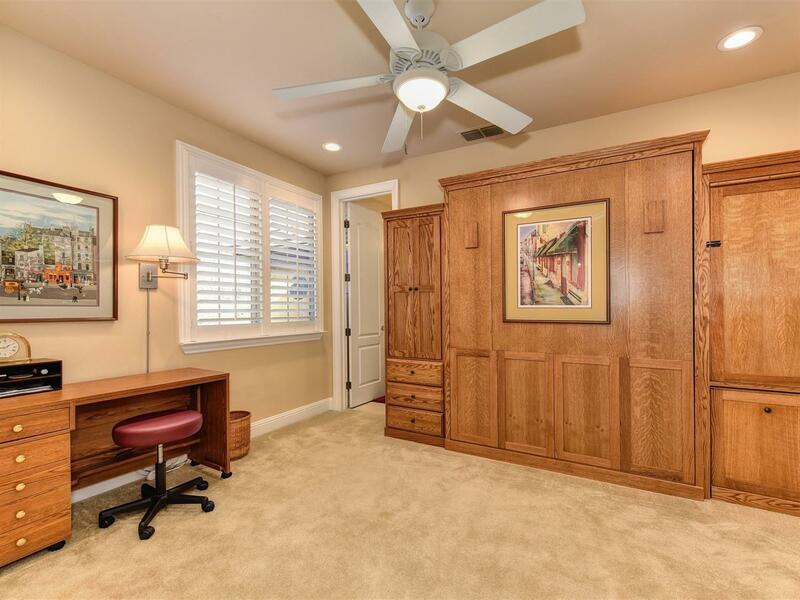 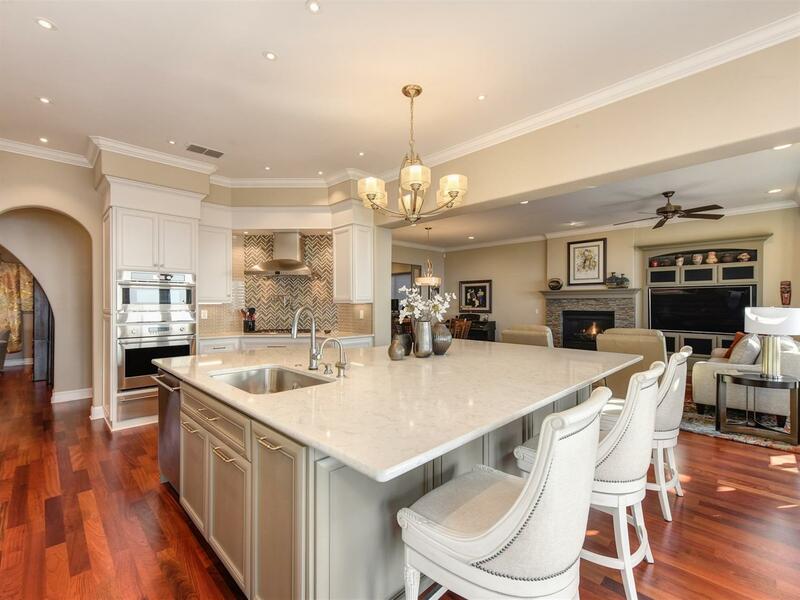 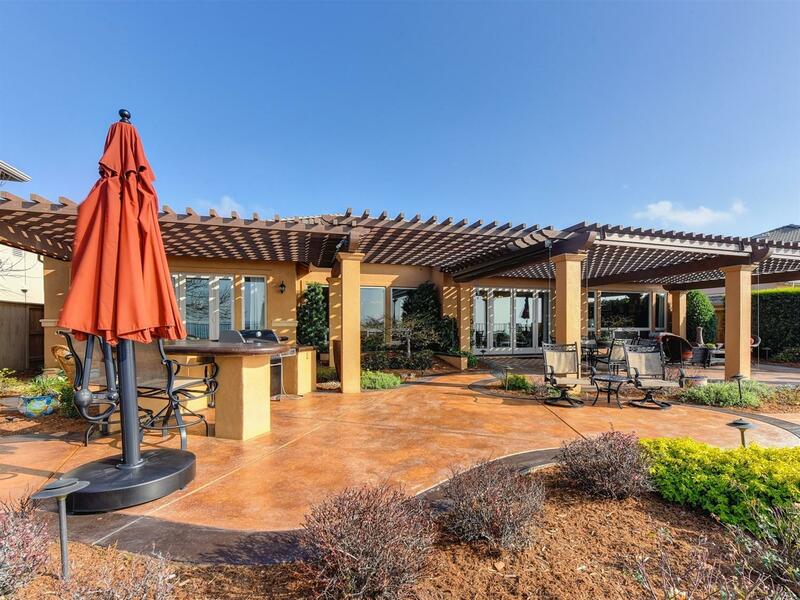 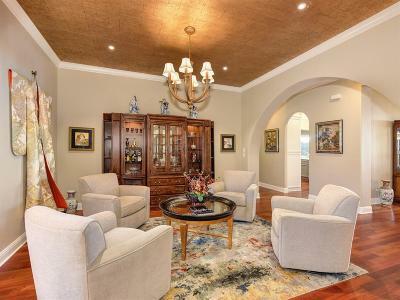 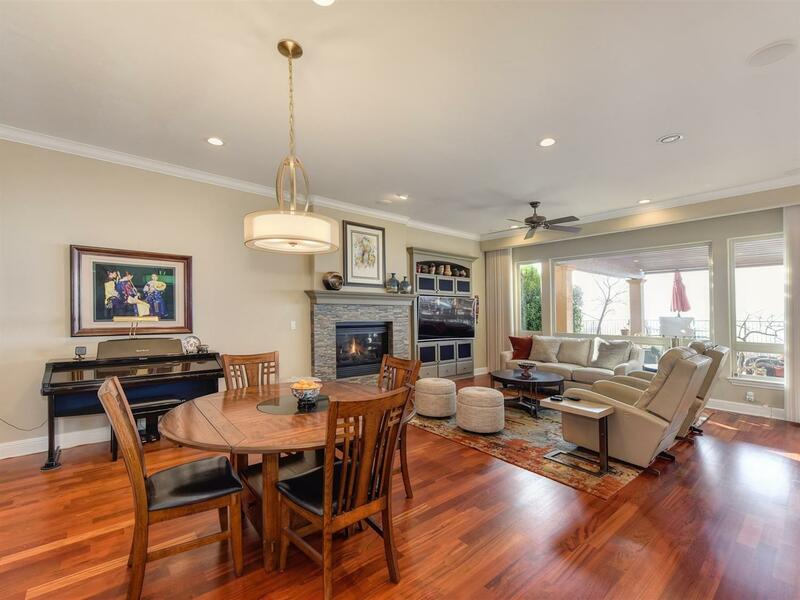 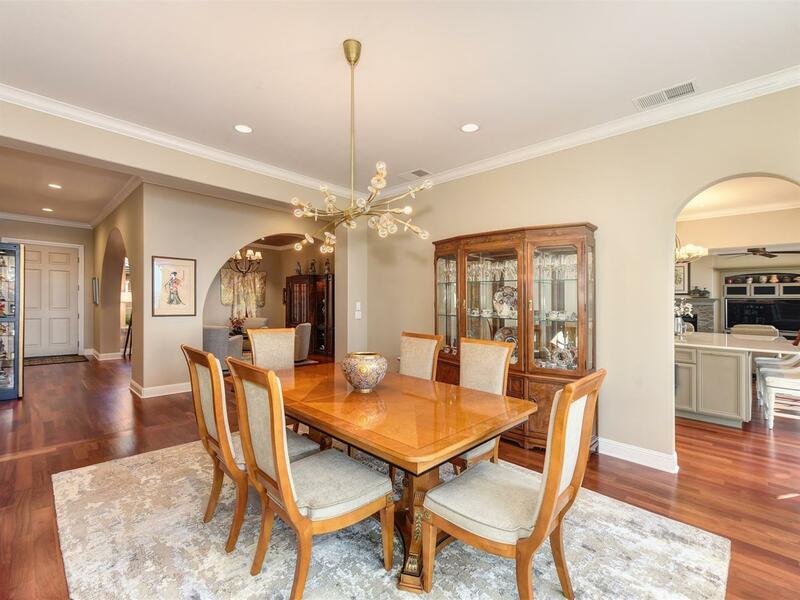 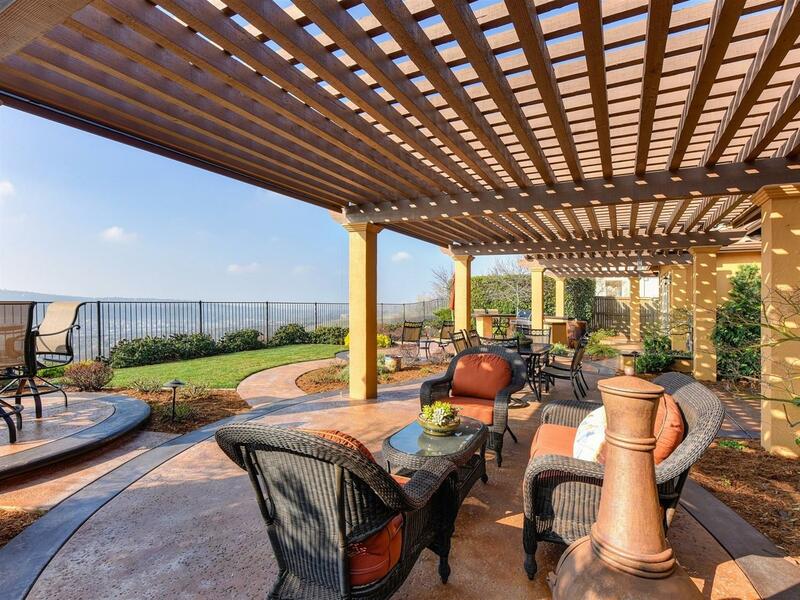 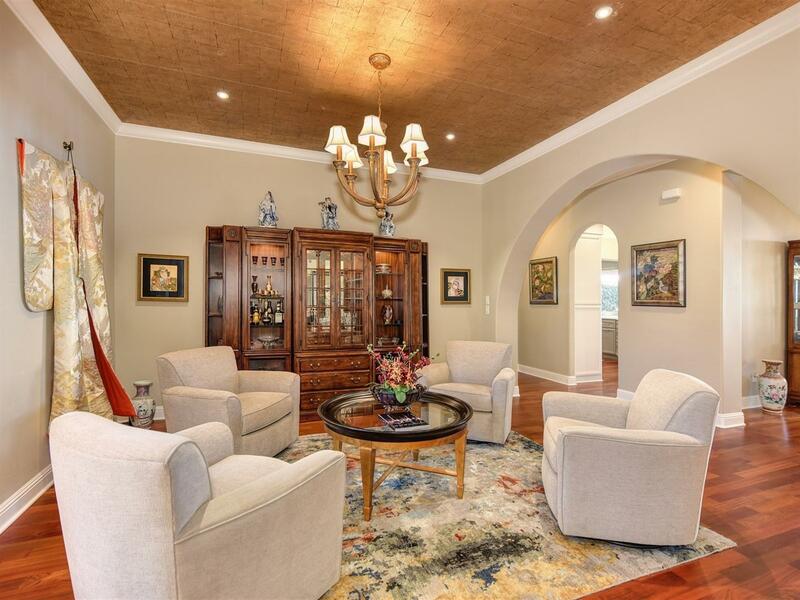 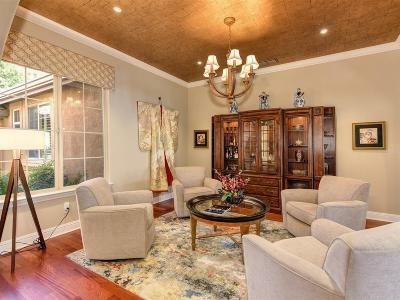 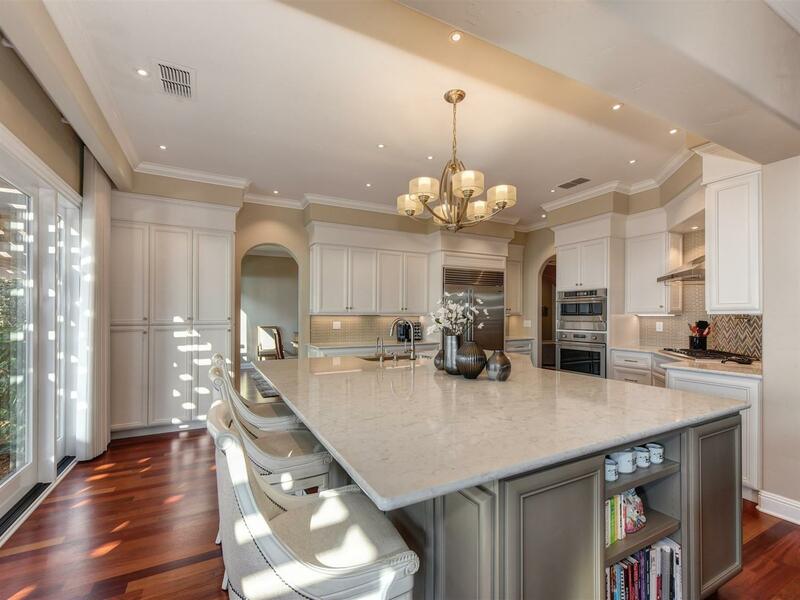 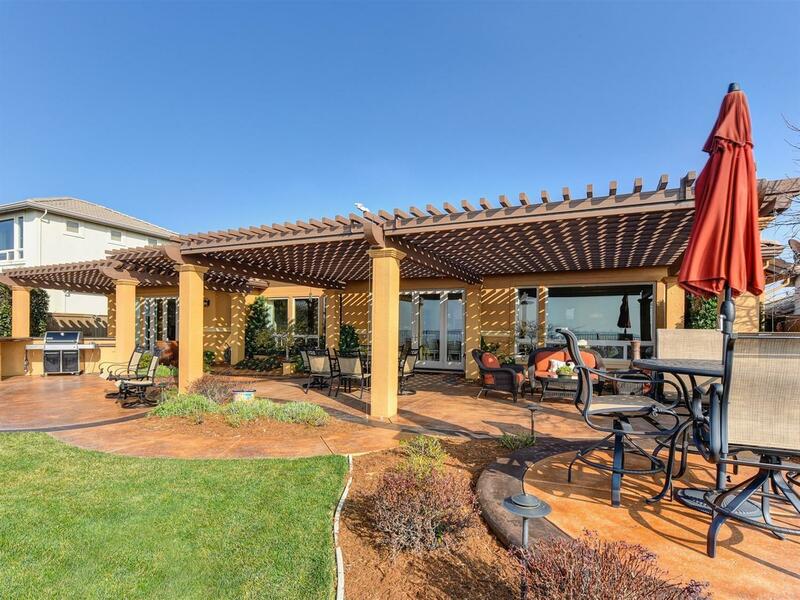 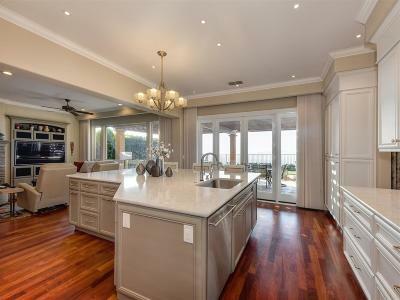 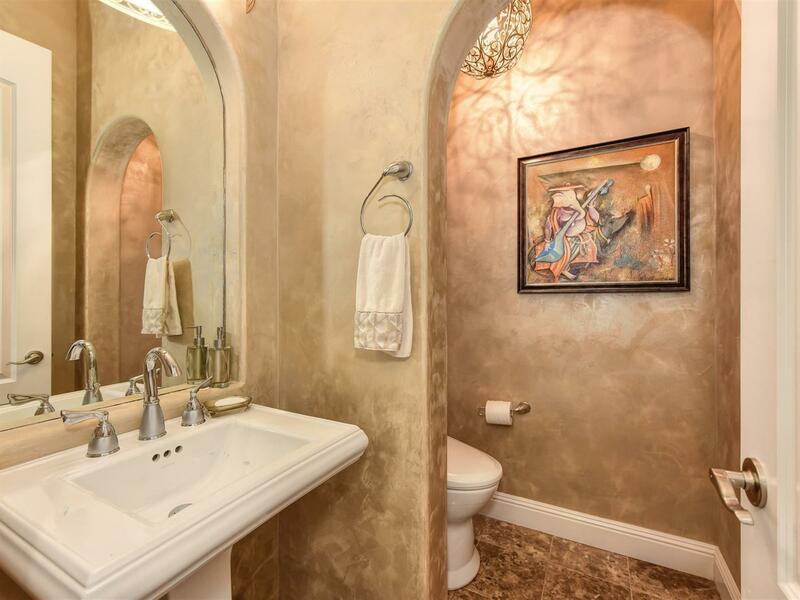 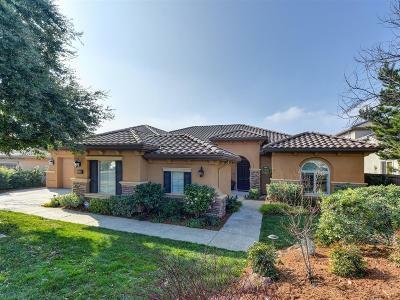 Single-story upscale living on prestigious gated Terracina Drive in Serrano. 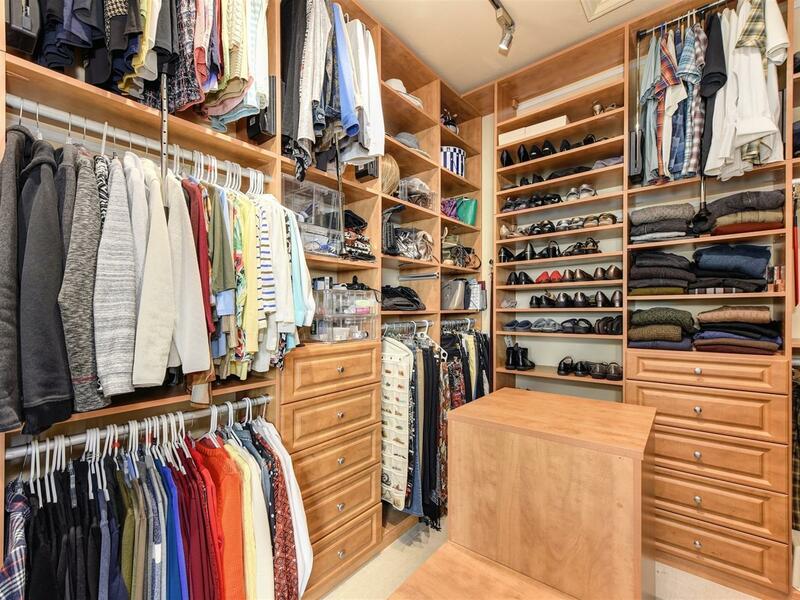 Just the right size at 3050 sq.ft. 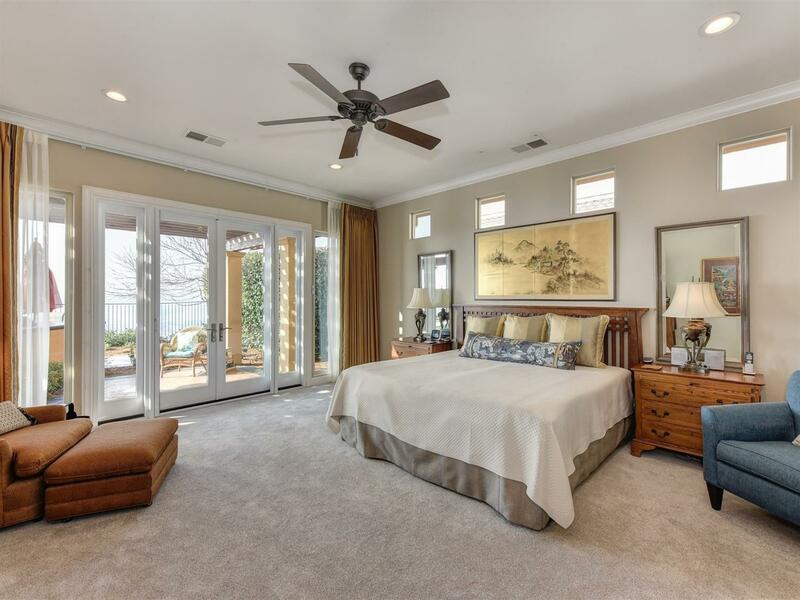 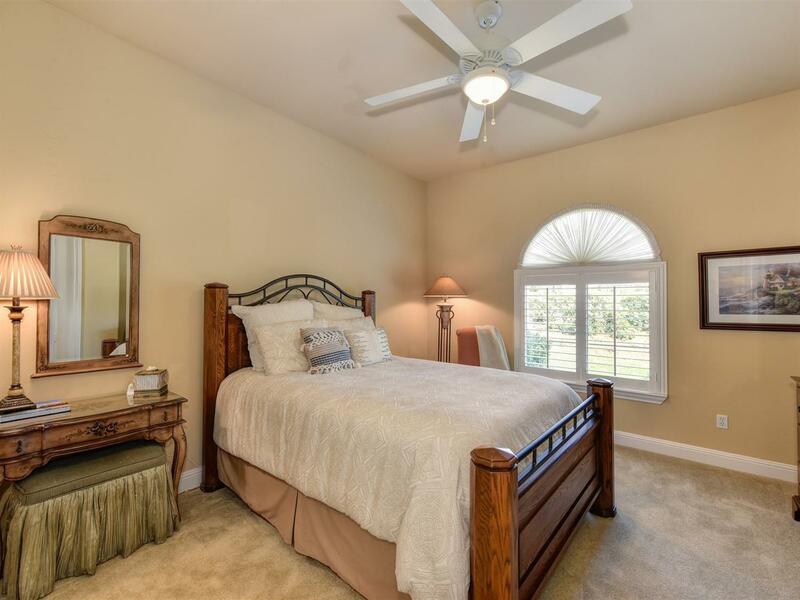 Luxury master suite plus 2 more bedroom suites each with private bath plus office and guest powder. 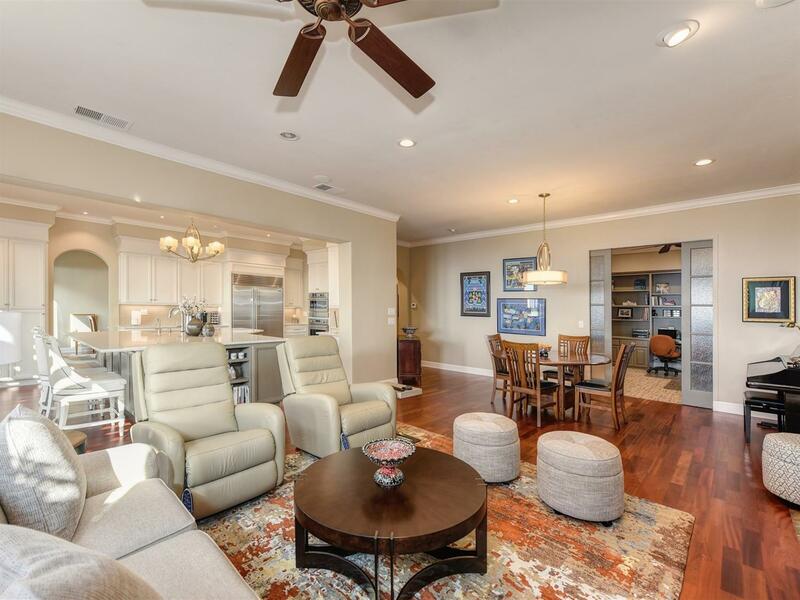 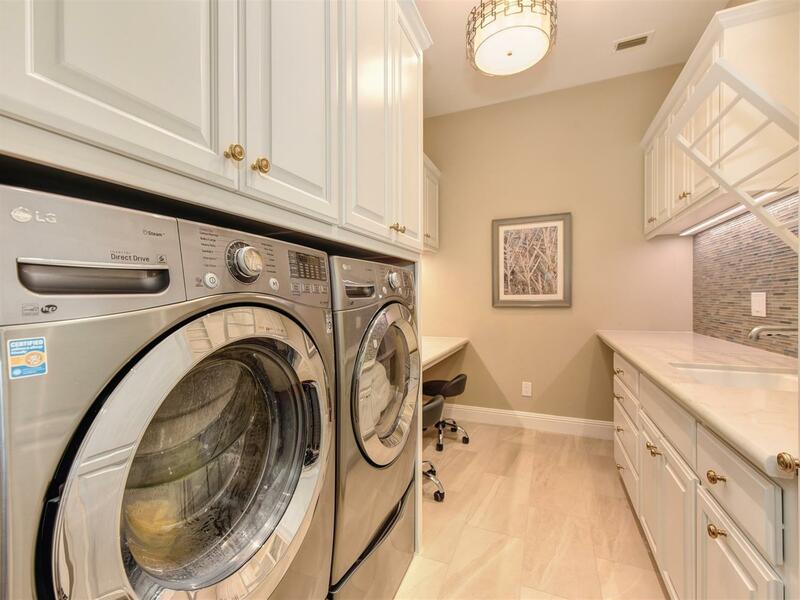 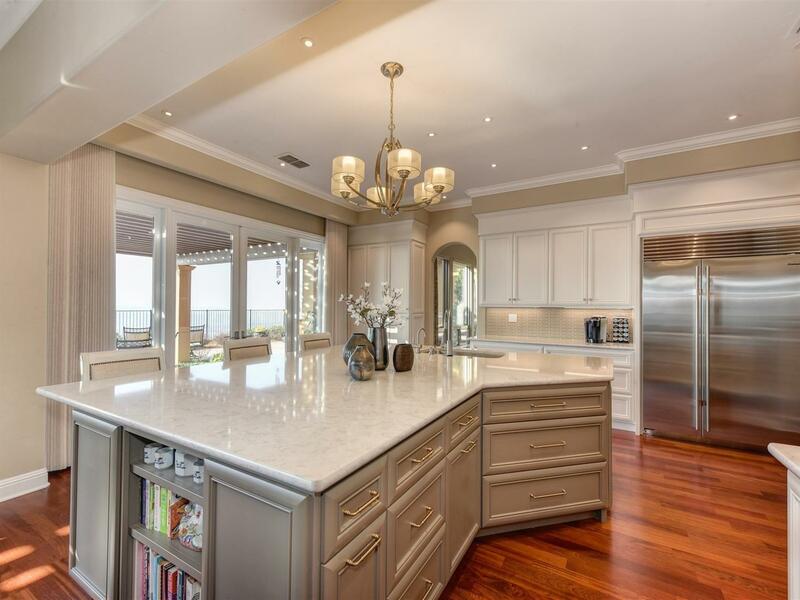 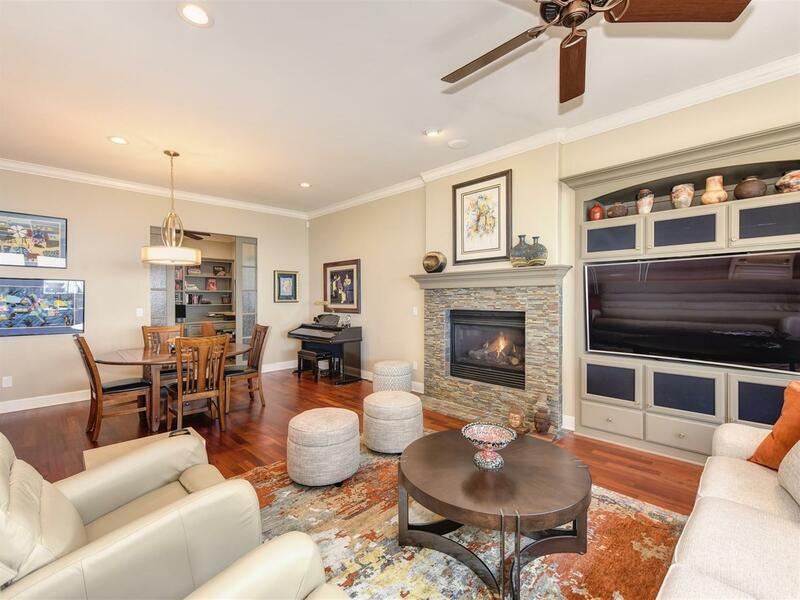 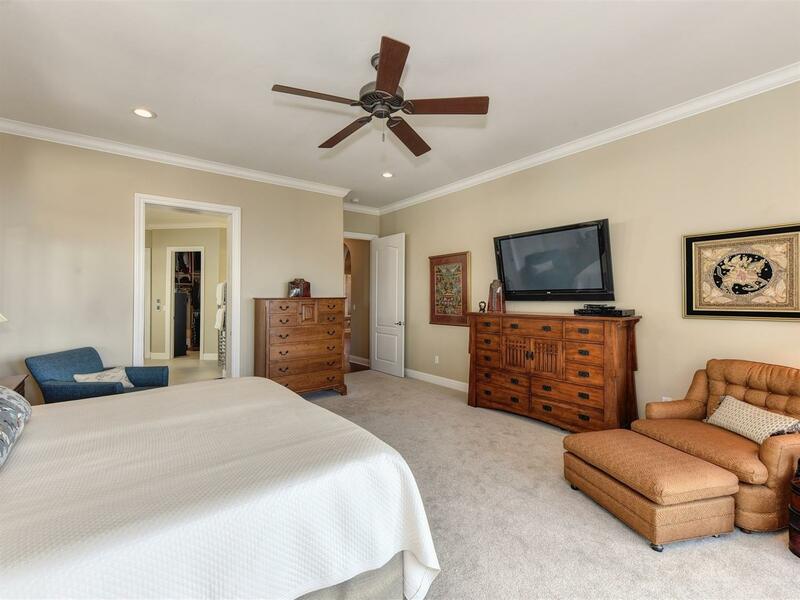 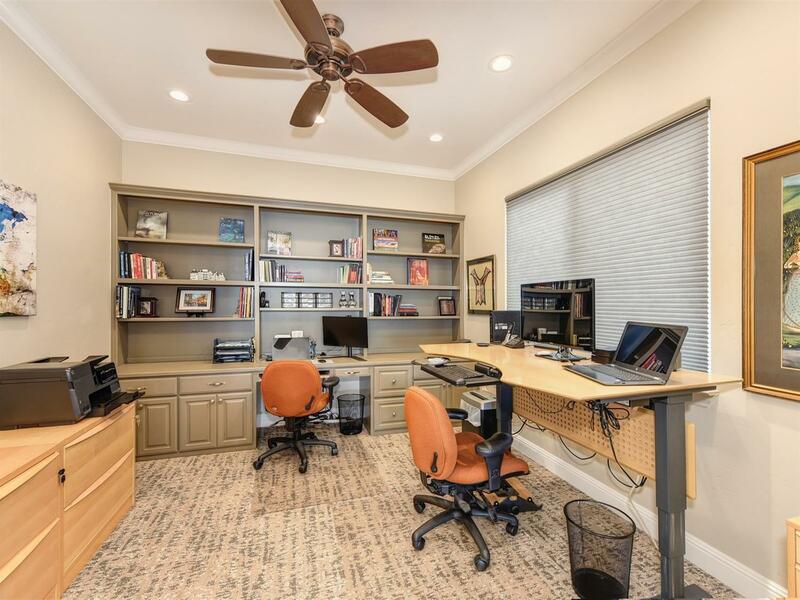 Extensively remodeled and updated with top of the line appliances, lighting and plumbing fixtures, finishes, and amenities. 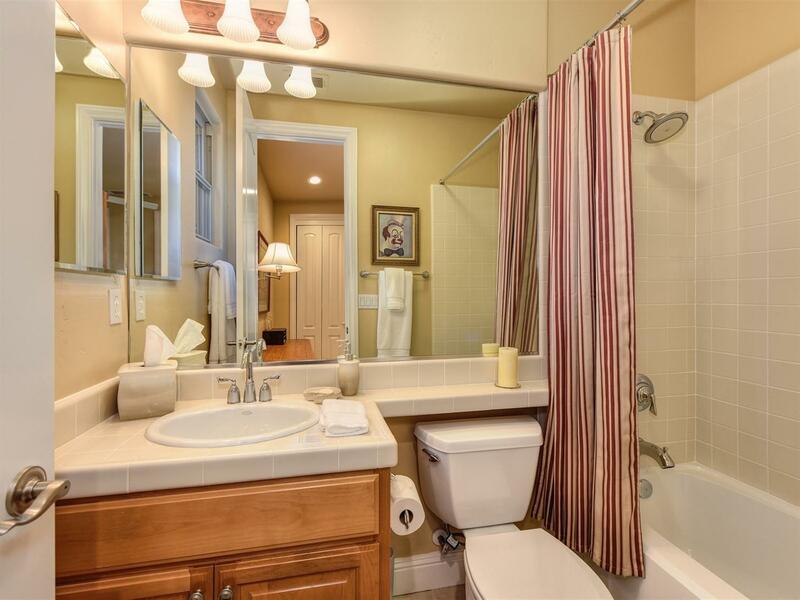 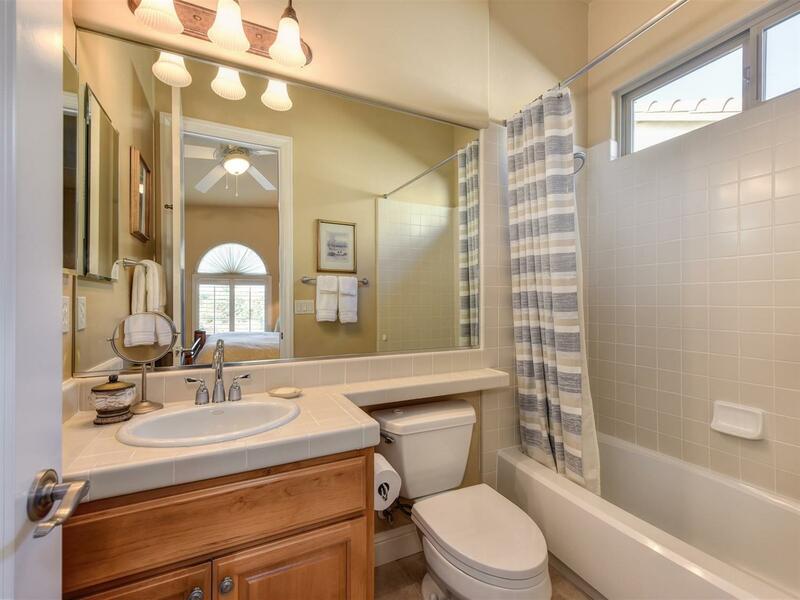 Warm floors and warm towels in master bath, newly replaced copper water piping, HVAC system, water heater and energy saving LEDs throughout. 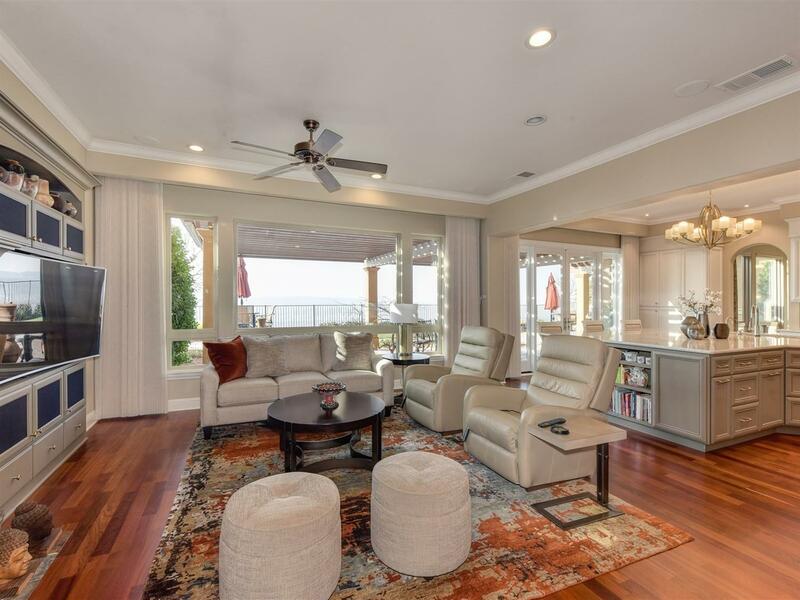 Brazilian Cherry solid plank floors, auto blinds and screens both inside and out. 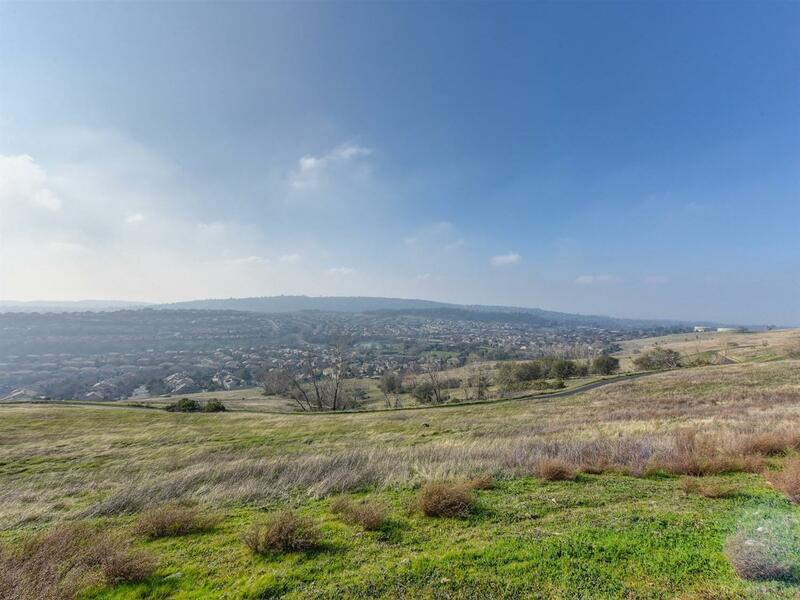 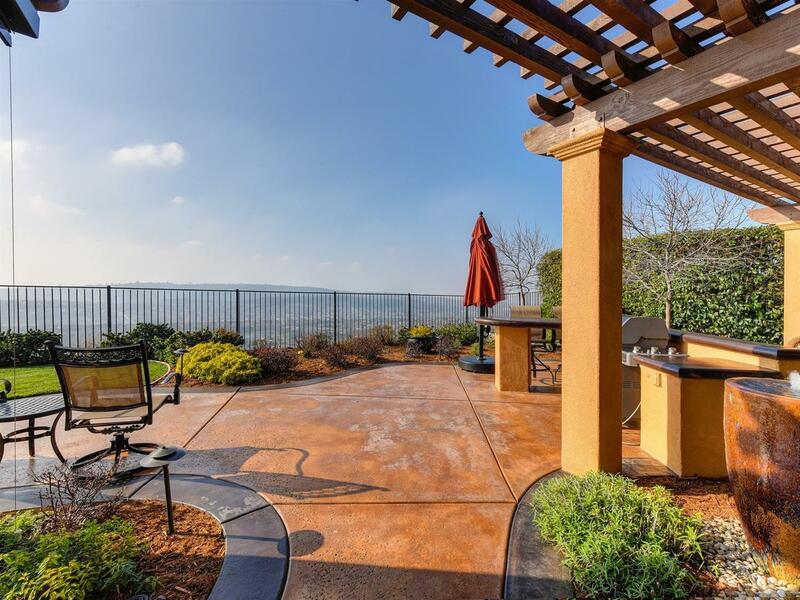 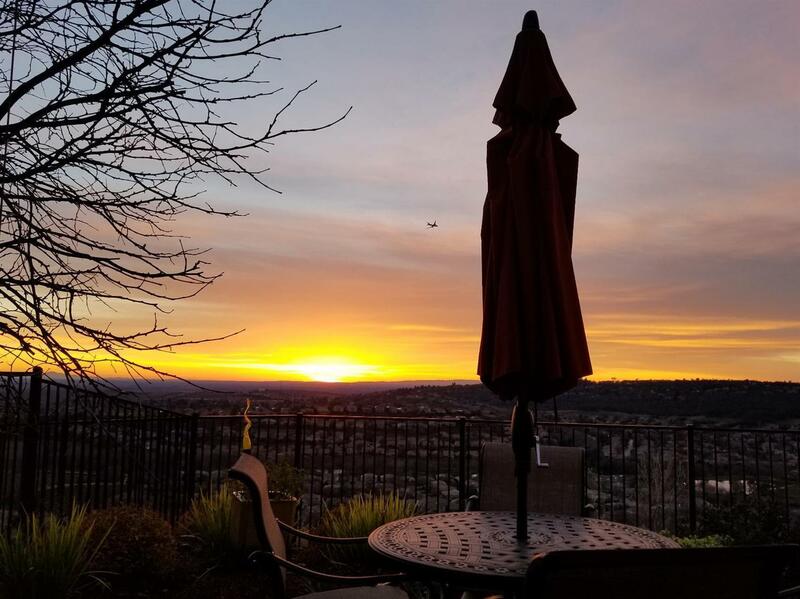 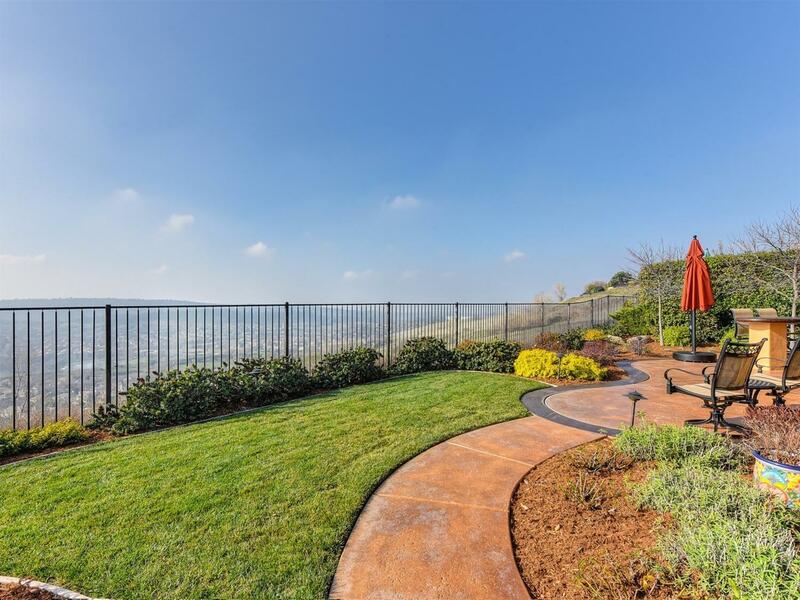 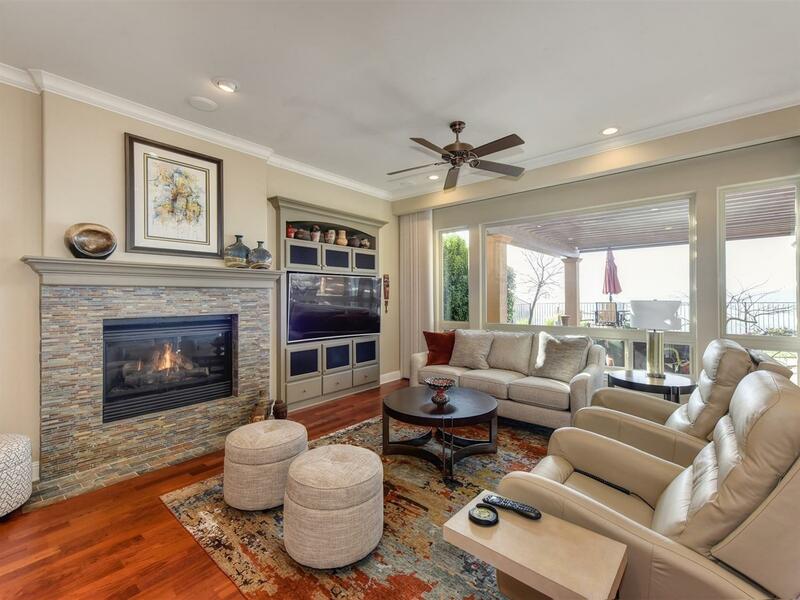 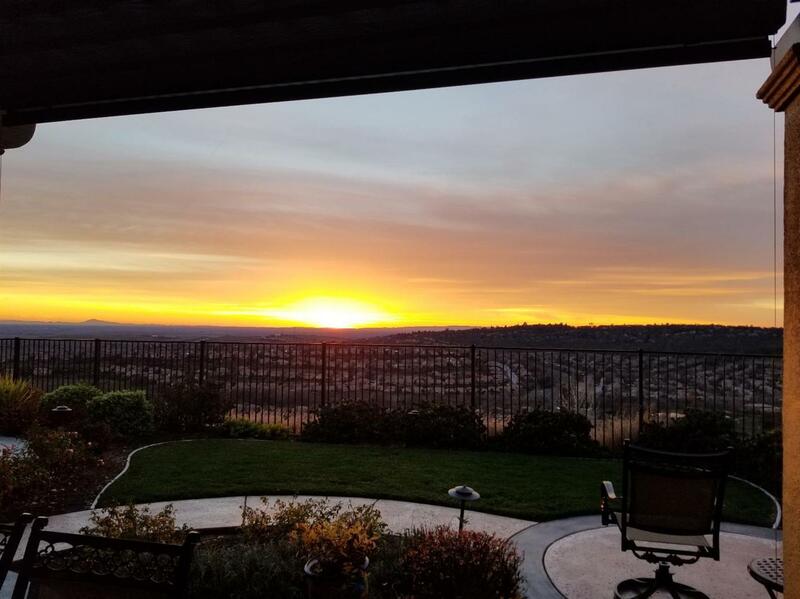 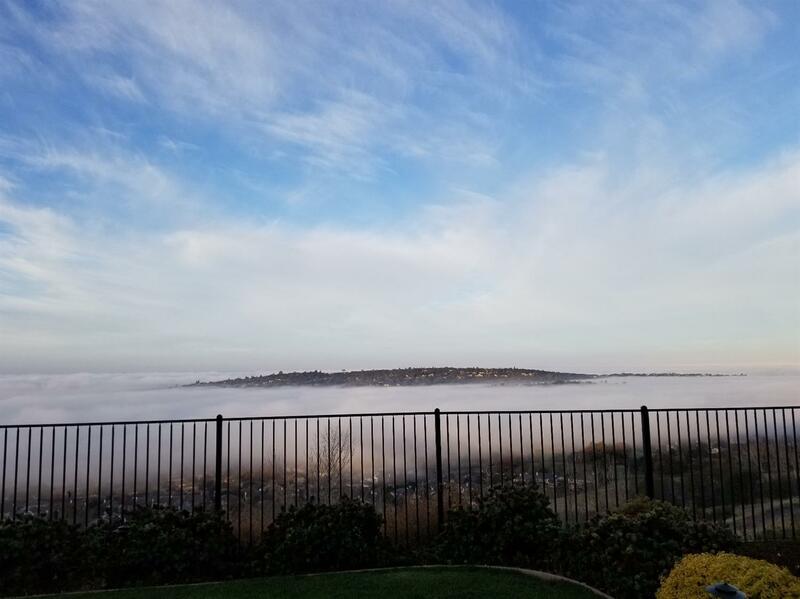 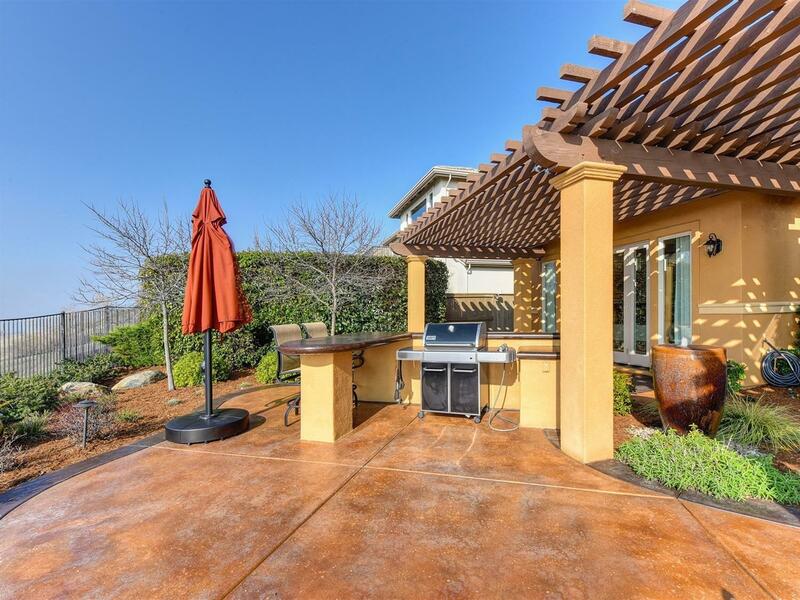 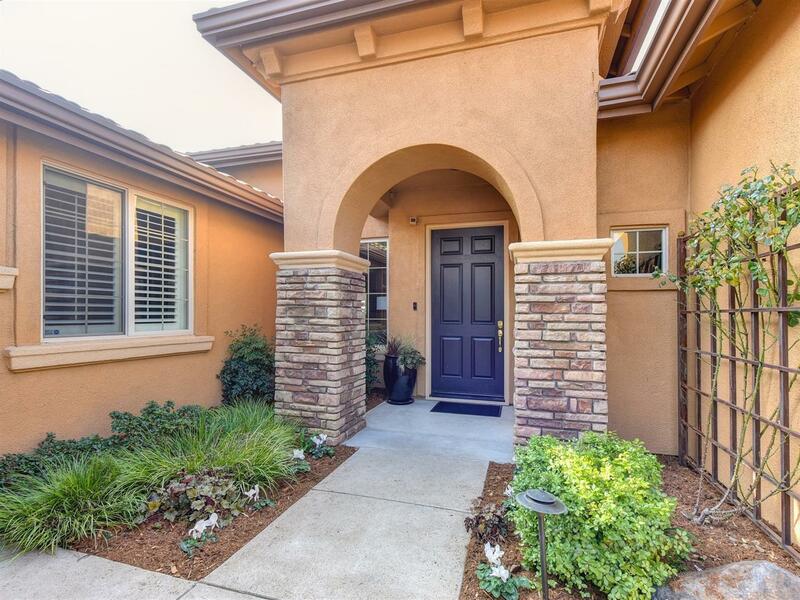 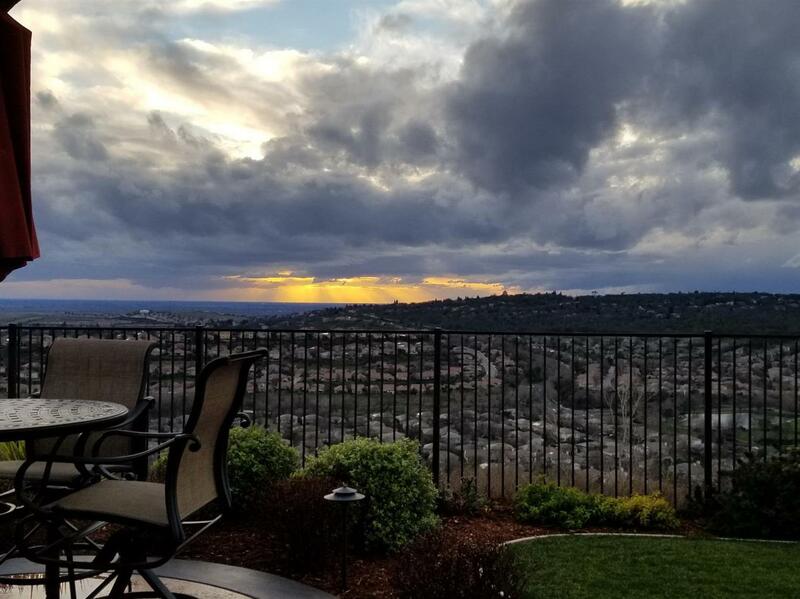 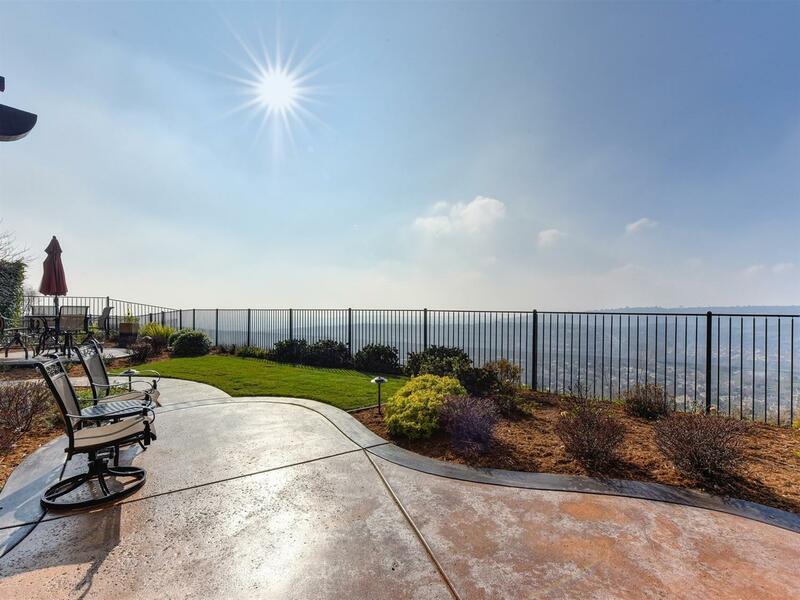 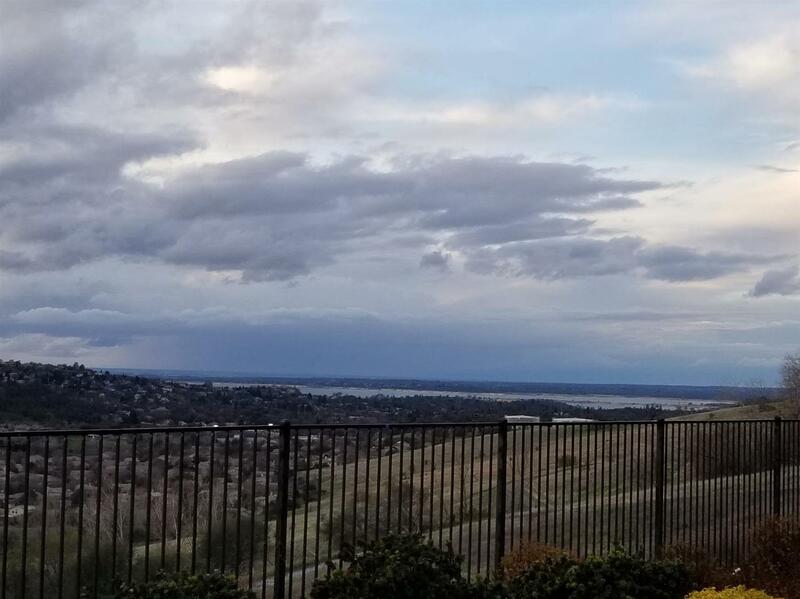 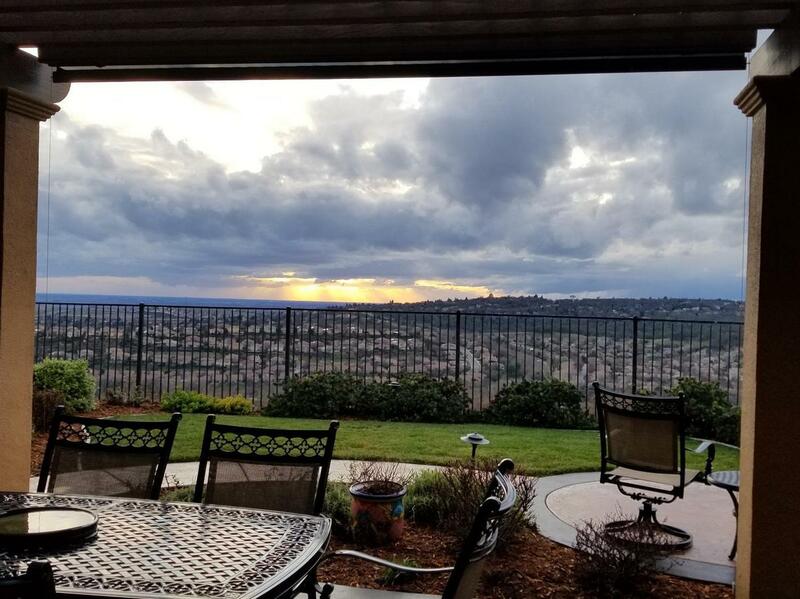 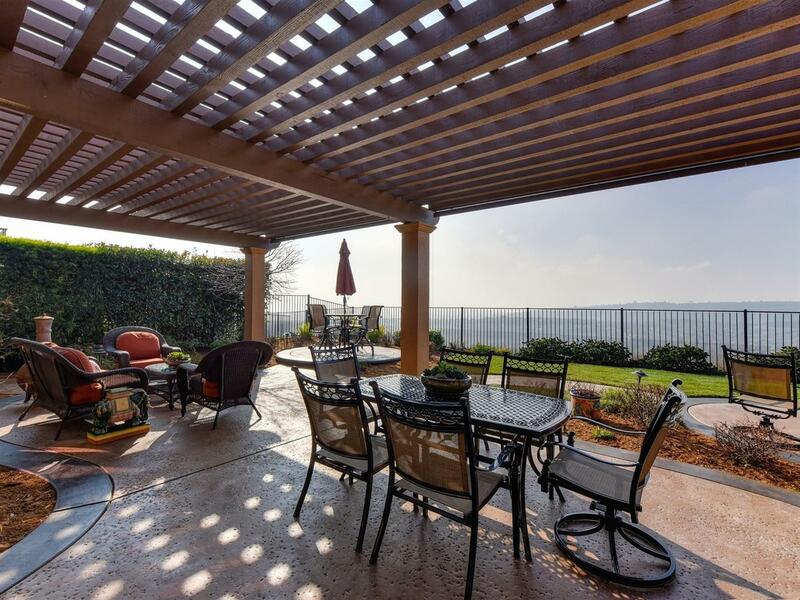 Flat level backyard with sweeping views of the valley & Folsom Lake. 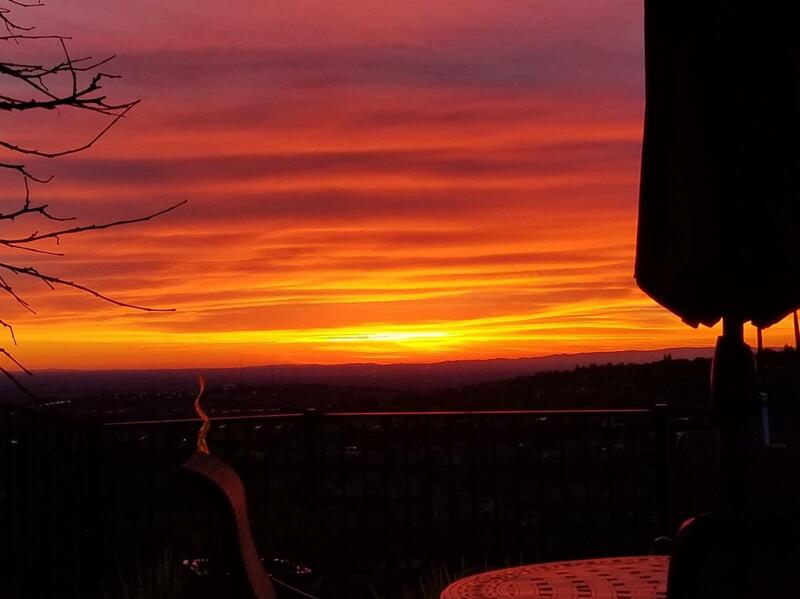 Spectacular sunsets and twinkling city lights at night.